Rent villas and houses in Vidauban, the South of France with private pools. 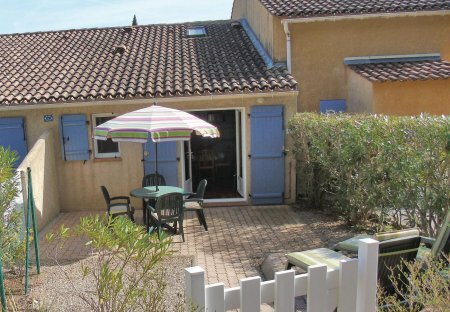 This 4 bedroom house is located in Vidauban and sleeps 8 people. 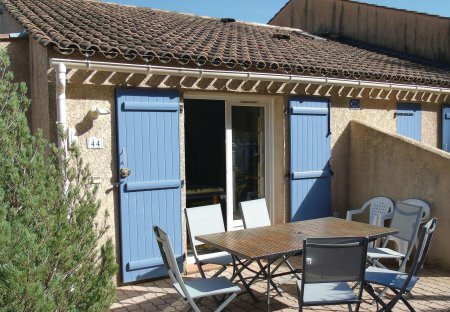 For your family stay or a romantic getaway in Var. For your family stay in Var.